Written by Elena Goldsborough on December 7, 2018 . Posted in Blog. Come to join us today at the Maryland Mediators Convention in the Doubletree Hotel in Annapolis, MD! Our team is a proud supporter of today’s Meditation Convention and partner with the Maryland Council for Dispute Resolution, a co-organizer of the convention. We are available during the entire event to discuss anything office space, phone services, or administrative support your firm may need in the coming new year. 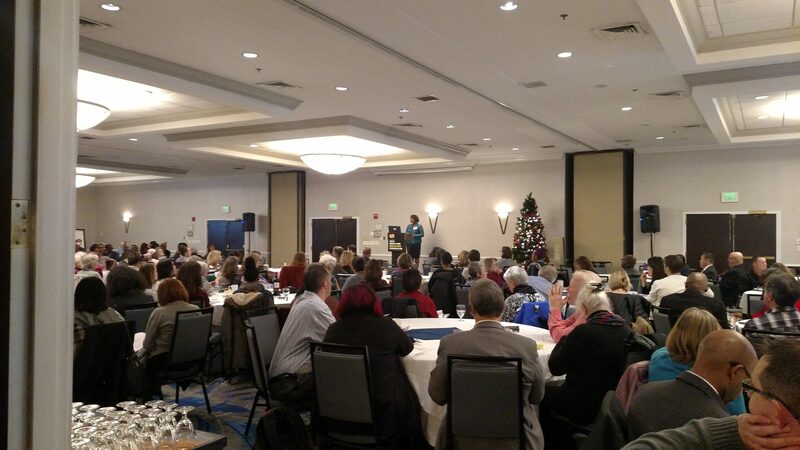 We had a rousing turn out for today’s Plenary Discussion on Race Beyond Bias, given by author & speaker Milagros Phillips. We hope to see you or your colleagues stop by our table in the exhibition hall, today. Enjoy the time at the Maryland Mediators Convention.